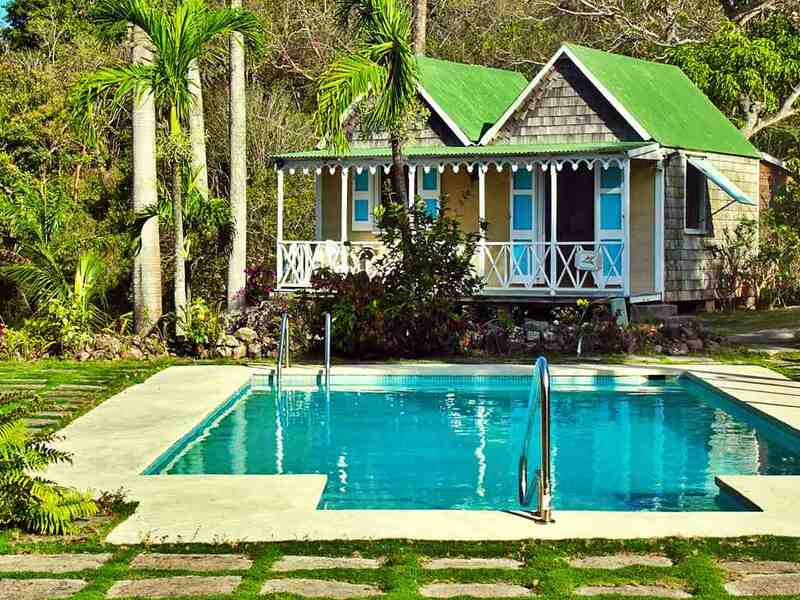 Built around the oldest existing wooden house in the Caribbean, ca. 1670, The Hermitage is a unique, family-run, boutique hotel offering a taste of island life. 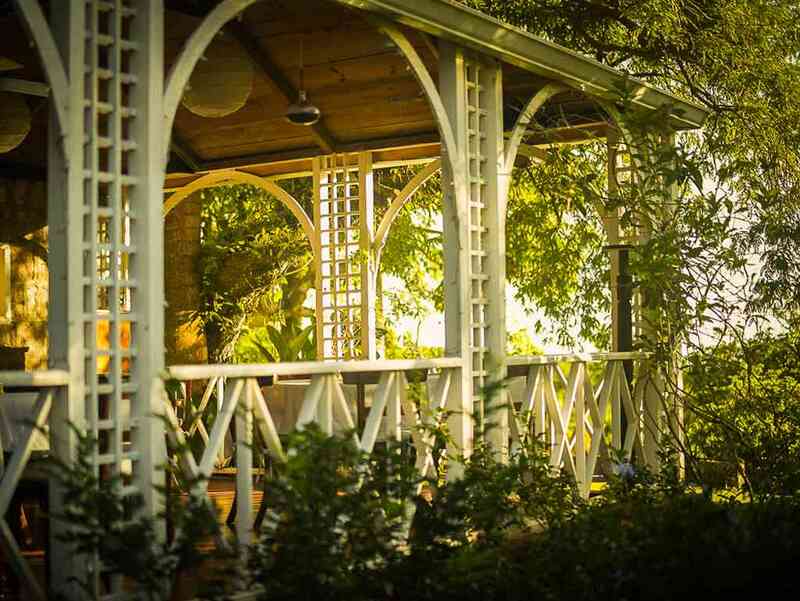 British colonial design and antique appointments set us apart from other Nevis hotels. 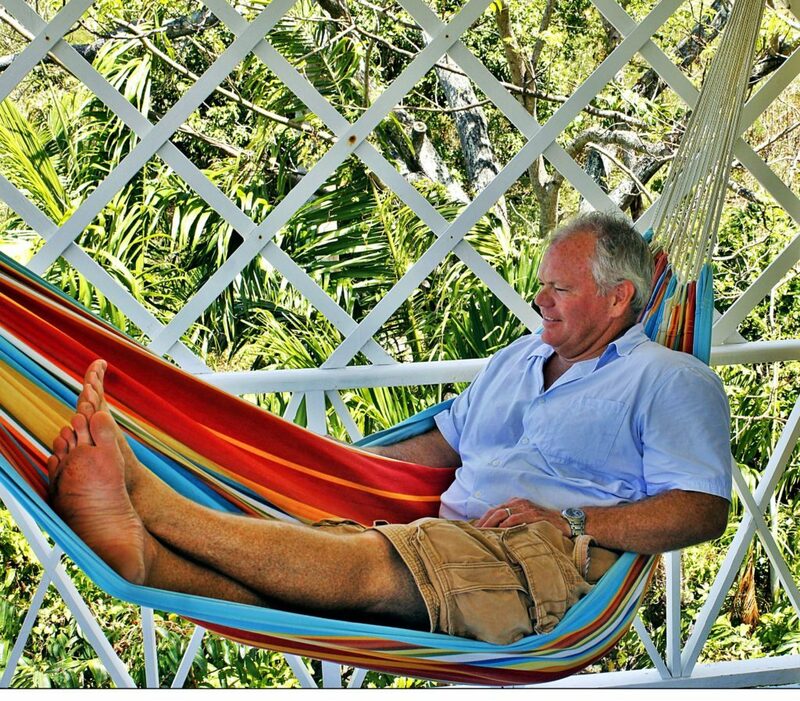 The serenity and friendliness of the island create a charming and relaxed atmosphere. This is not your typical Caribbean resort, where the rooms each have numbers; this is like staying in your own country home where the guests’ rooms and cottages are uniquely named for the stories they tell. Gingerbread Cottages, charming hotel rooms and private villas are spread out over five acres. The swimming pool, a sun terraces and tennis court are in an orchard like setting of fruit trees and tropical gardens against a mountain backdrop. 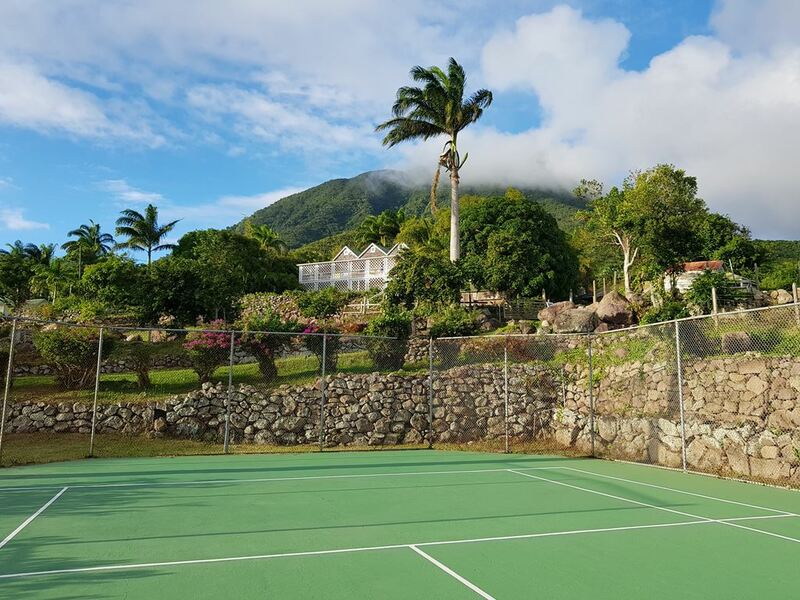 This hotel on Nevis is a historic property with the modern amenities like wireless internet and an island concierge for beach and hiking arrangements. The hotel restaurant is renowned for its food and the coziest bar on the island. Our rooms and cottages are individually decorated. Each with a four poster canopy bed, plantation style decor and antiques. Sitting rooms, bedrooms and balconies are bathed in fresh air and natural lighting. Herbs and spices are harvested fresh from the garden, farmers bring their produce directly to the kitchen. The kitchen creates dishes that become known on Nevis as Hermitage specialities. We offer our guests the wealth of our experience and local knowledge; our island concierge services make arrangements for special events and island activities. 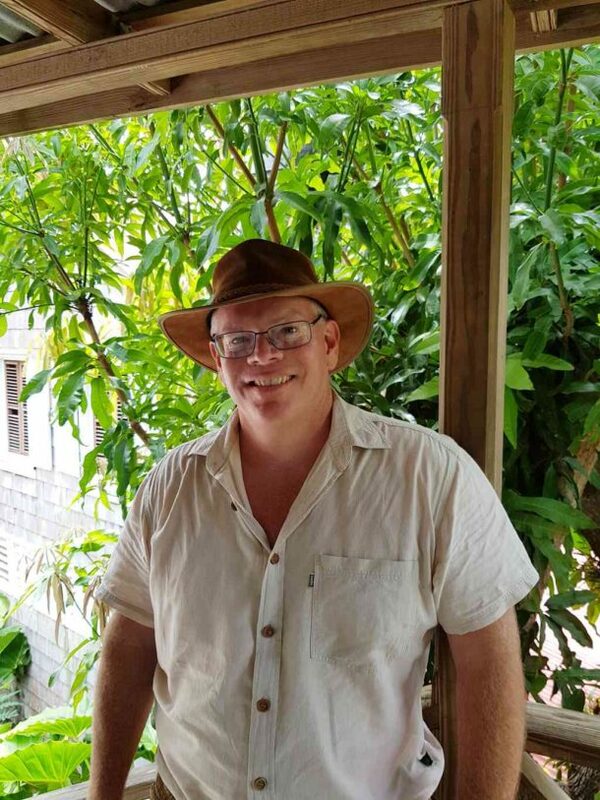 Part of the family that owns and operates Hermitage, Richie shares his experience of growing up at a hotel on Nevis. Read this popular blog for a unique insight into island life. Have a look at our rooms and rates and contact us for our best offers.